There are tons of ways to design a battle system, and it can make or break a game. For years, many RPGs have been pushing what makes a great battle system and what can work in tandem with the story and feel of the game. Some flop; some rise to the top. Here’s a list of the best RPG battle systems from the SNES to the PS2. 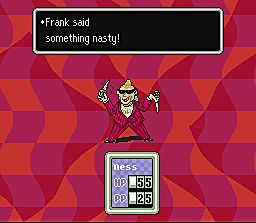 Earthbound is definitely a classic. 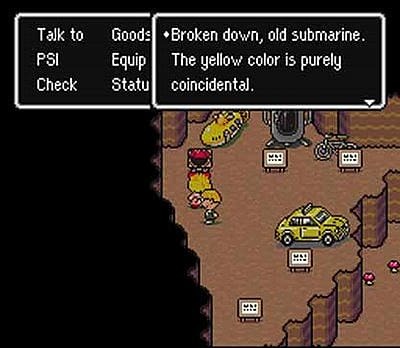 First released on the SNES in 1995, Earthbound was ported to the Wii U Virtual console in 2015. While the game has a very simple turn-based battle system, it had one feature that made it great: the rolling HP counter. In most games, once you’re hit, the damage is definite. You take the hit, then you do damage control by using potions. 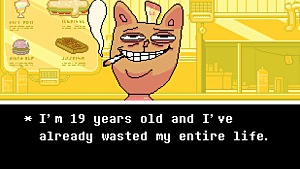 In Earthbound, the HP counter rolls down, so, if you’re fast enough, you can heal party members before it stops moving. This is especially helpful when one of your party members is near death. With quick action, you can turn a whole battle around near the end. 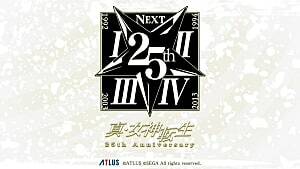 The Shin Megami Tensei series adds more gameplay mechanics in almost every game which enhance the battles and flow of the game. One of the best battle mechanics is the extra turn system. It goes by different names, but it’s usually the same thing: if you hit the enemies’ weakness, you get an extra turn. This can potentially go on forever and, in some games—most noticeably Persona 3 and 4—you can perform team attacks and deal out massive damage. However, it’s a double edged sword. Enemies have the same advantage. This gives battles an extra challenge. Going into a boss battle, you never know what party members to bring, lending to the eerie feeling of the games. 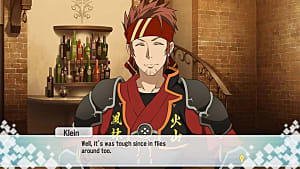 Easily my favorite game in the Tales of series, Tales of the Abyss adds the Field of Fonons (FOFs) to its battle system. As an action RPG, Abyss doesn’t have a turn-based battle system. 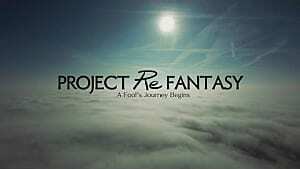 It’s real-time, and was the first Tales of game to add the ability to free run about the battlefield instead of just towards and away from the enemy you were locked onto. 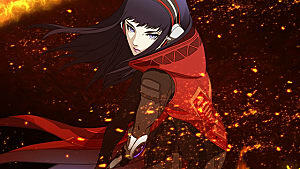 In addition to this, the FOFs allowed for characters to mix their Artes, or skills, with different elements, unleashing massive damage on enemy forces. This allowed for another level of co-op gameplay as well. It made players strategize with their friends to lay down the correct FOFs to deal extra damage to tough enemies. 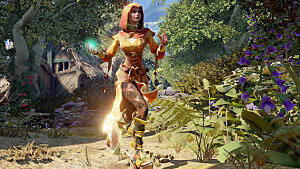 While Fable is remembered most for its alignment system, the combat was also fun and engaging. The mechanics behind the combat were the best part of this battle system. Each time your Hero leveled up, you gained points to spend on a variety of attributes, including: Speed, Accuracy, Guile, Physique, Health, Toughness, Attack Spells, Surround Spells, and Physical Spells. Because there were so many options, the combat felt different for every different character you made. There was also the combat multiplier, which changed the amount of experience you received based on your hit rate. The more you hit the enemy, the more experience you got, but the more the enemy hit you, the less you got. This system encouraged players to not just swing blindly, but it was still entirely possible to do. 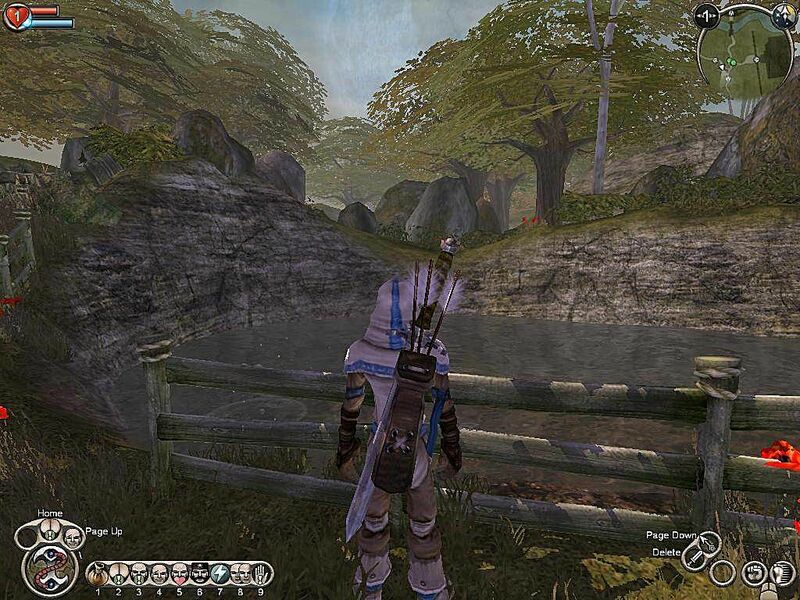 Fable was about choice, and this extended into the combat as well. 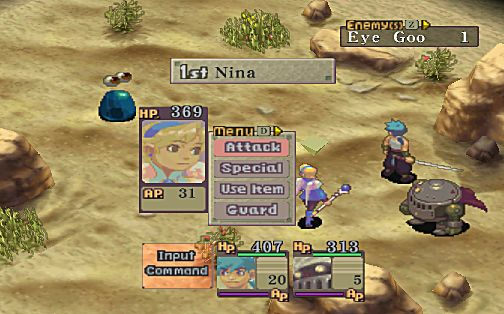 Another turn-based RPG, Breath of Fire IV combined 2D sprites with a fully 3D environment. 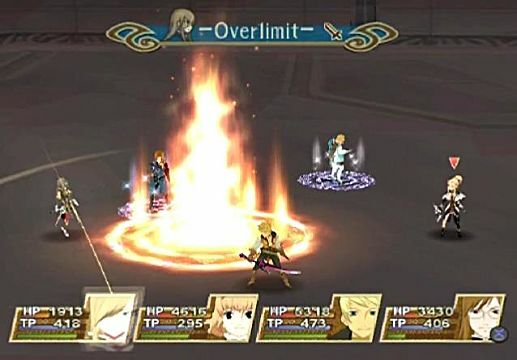 Battles are viewed from overhead and can feature any number of enemies versus only three party members at a time. However, more party members can be in the back row for reserves. 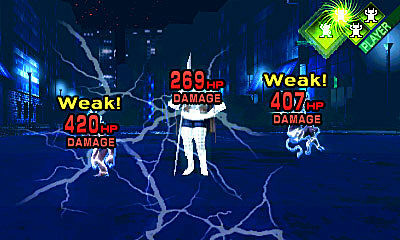 While in the reserves, characters cannot take damage or contribute to the fight, but they gain back their HP and magic. While a simple addition, this allows for players to switch characters in a pinch in order to restore their stats. Also, Breath of Fire IV implemented a Combo System. This allowed for two characters to use specific moves back-to-back to create a stronger attack, such as two fire spells making a much stronger one. There are plenty of other battle systems that are amazing in their own right. As time goes on, more and more RPGs push the envelope to create better systems to enhance gameplay. Don’t see your favorite system on this list? Go ahead and comment why you love it! 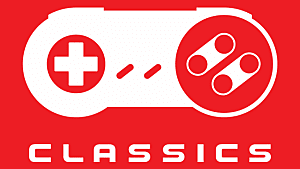 "Classic" Consoles: Showpieces or the Retro-Gamer Endgame?